At Classic Cornish Hampers we put our researching cap on and have come up with 8 of our favourite facts you probably didn't know about! #1. 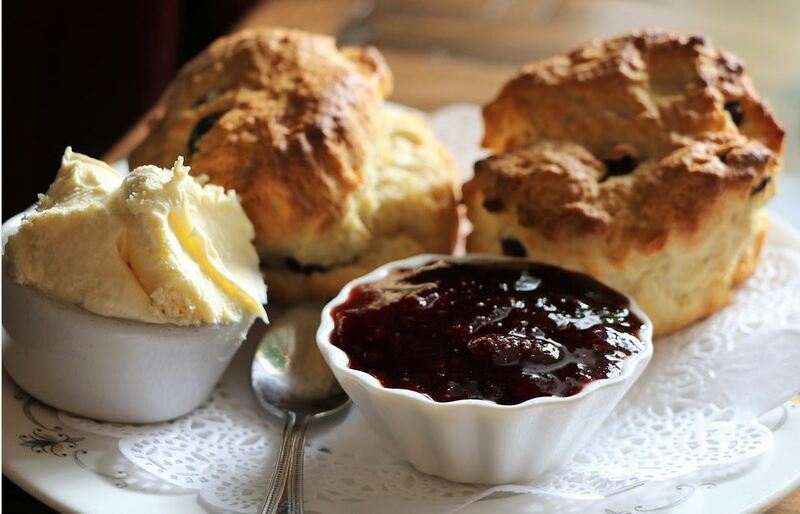 A scone is closer to a pastry than it is to bread mainly because it doesn't include any yeast and has almost identical ingredients to a shortcrust with different fat to flour ratios. #2. 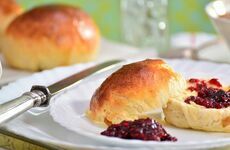 American or British scones - what's the difference? 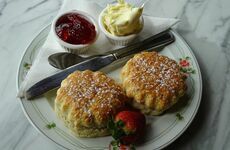 British scones are served with butter/cream whereas American scones or "biscuits" are far more buttery and are typically served alongside meat and veg style savoury dishes. #3. They're pronounced s-con AND s-cone. After countless articles, surveys, online arguments and polls - even the Queen has weighing in on the debate! 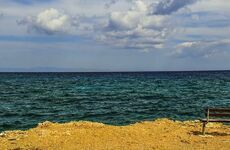 - the question has never really been definitively answered. However, your pronunciation does have a lot more to do with your geographical origins than it does with social class. #4. There IS a correct time to eat a scone... Well, historically anyway. According to the snacking routines of Anna, the Duchess of Bedford, Afternoon Tea commenced at exactly 4:00 pm. #5. Scone ingredients prefer to be cold. All your starting components need to be kept as cool as possible - this will help to guarantee the soft, light and well-risen qualities of your next batch of scones. #6. Scones were originally much larger. Scones originate from the Scottish 'bannock', which is derived from the Gaelic for cake and made using a thin, round, flat combination of oats and wheat flour. #7. No need to overknead! Scones only require light kneading otherwise they won't rise and you'll lose that light, fluffy texture. #8. The term 'scones' was first used in 1513 according to the Oxford English Dictionary.